Above: Blogger and author Erin Rhoads chats to Laura Bennett. 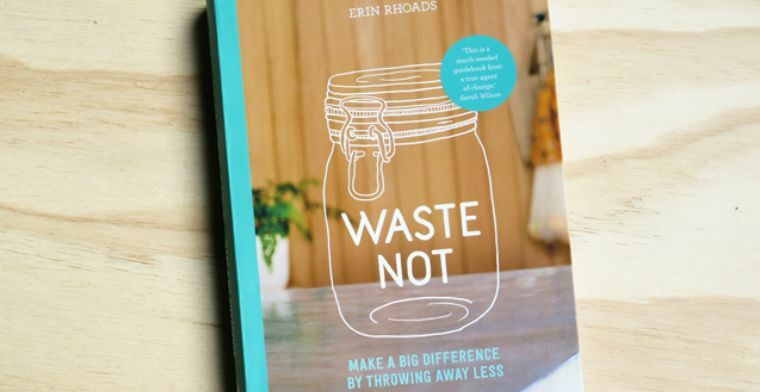 In her new book Zero Waste, eco-blogger Erin Rhoads says that every year, Australian households produce enough rubbish to fill a three bedroom home. It’s a sobering statistic – but instead of feeling guilty about it, Erin wants us to feel motivated to make a change. Living waste-free isn’t as hard as it sounds, she says. After all, it’s how our grandparents or great-grandparents lived, before the age of plastic and fast-consumables took hold. 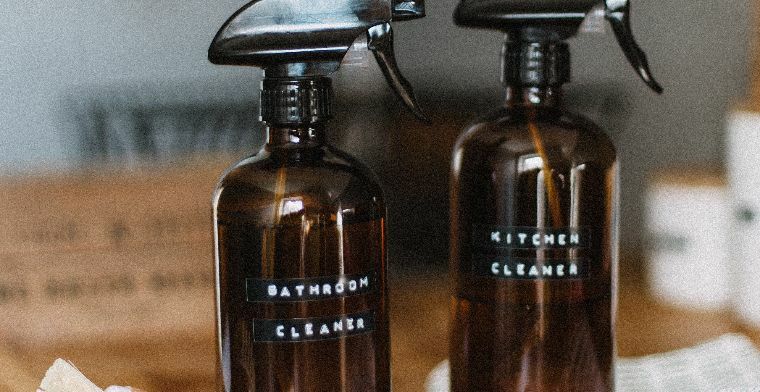 In her new book Waste Not, Erin (who blogs at The Rogue Ginger) outlines some of the simple ways we can be more conscious about what we buy—and what we throw away. 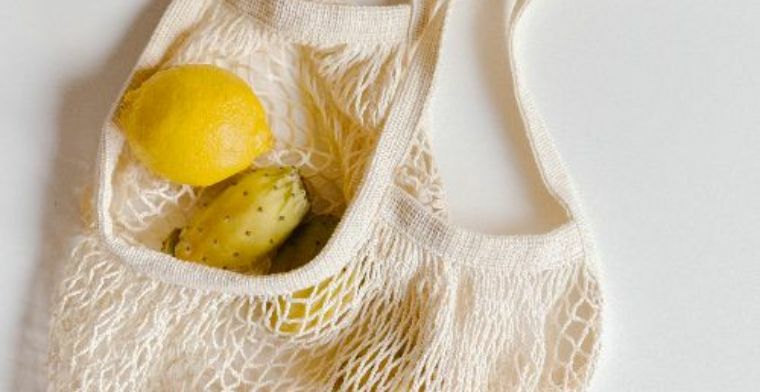 Chatting to Laura Bennett, Erin said her less-waste journey began about eight years ago when she held her first ‘Plastic Free July’ – a personal challenge to avoid single-use plastics, such as straws, bags, water bottles, takeaway food containers and coffee cups. Now, living a life without throwing things away is second nature to her. Erin also recommends repairing clothes, borrowing and sharing household items with family and friends, and buying food free of packaging. When she’s out shopping, Erin has a set of principles she sticks to before buying anything. She calls it her ‘waste framework’. Since Erin changed to a waste-free lifestyle, she’s also changed pace. But she hasn’t had to give up things she loves; she still buys makeup and beautiful clothes, they’re just from ethical suppliers that use recyclable materials, non-toxic ingredients, and zero plastic. Even her wedding was zero-waste, with food scraps composted, items bought second hand, and friends contributing to her honeymoon instead of buying gifts. This thoughtful way of living has made her much happier.